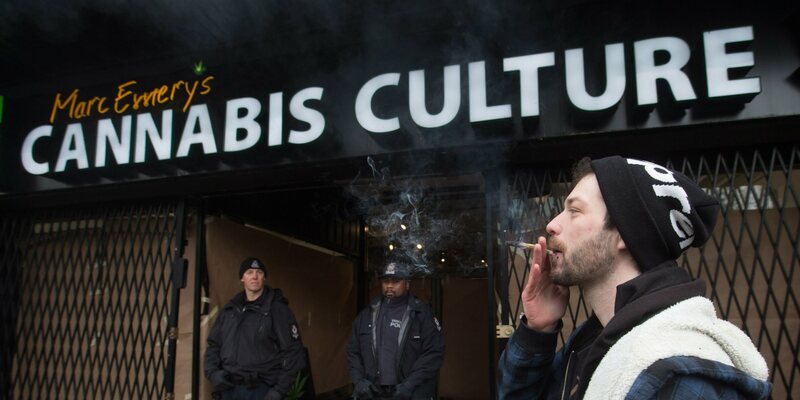 Check out the powerful stance that Cannabis Culture is taking, despite the recent police crackdowns on Jodie and Marc Emery. The notorious Canadian chain of dispensaries run by the famed Marc and Jodie Emery have been through tough times as of late. Numerous crackdowns from the Toronto Police have put their businesses on hold in Canada’s biggest city. 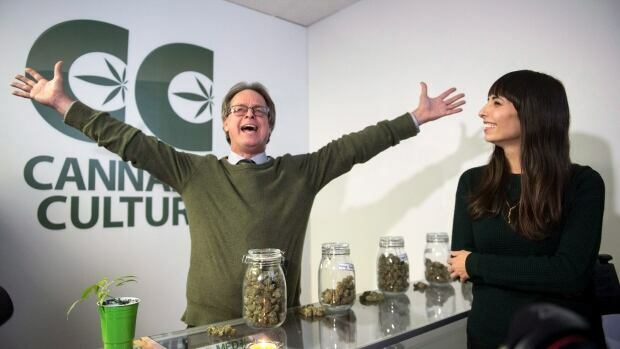 But fear not Cannabis Culture fans, The Emery’s have good news regarding their dispensary business outside the Greater Toronto Area. Regardless of legal troubles and police altercations, the Emery’s plan to let their business thrive even without them at the helm. Due to restrictive bail terms from Ontario courts, the prince and princess of pot have had to distance themselves from Cannabis Culture. But the Emery’s have branched their business all over Canada which is a good sign for the future of their dispensary chain. CC’s chief of operations is highly optimistic about the future of the brand, even though it looks like the government, the police force, and investors are betting against them. They arrest our staff and leaders. They raid our stores and lounges to steal and destroy our property. They try to kill what our company represents and erase our existence – but no army, politician or police force can stop an idea whose time has come. Canada’s Prime Minister Justin Trudeau, despite his promise to reform our cannabis laws, continues to destroy the lives of our citizens by waging an unscientific and disastrous drug war. Alarmingly, the government has promised to increase criminal enforcement of marijuana restrictions even after legalization. We will continue to stand up and fight for the decriminalization of our cannabis community at home and abroad – a peaceful community that has existed internationally for decades, flourishing in business and culture despite the risk of stigmatization and imprisonment. Check out the full list of operating Cannabis Culture locations here.